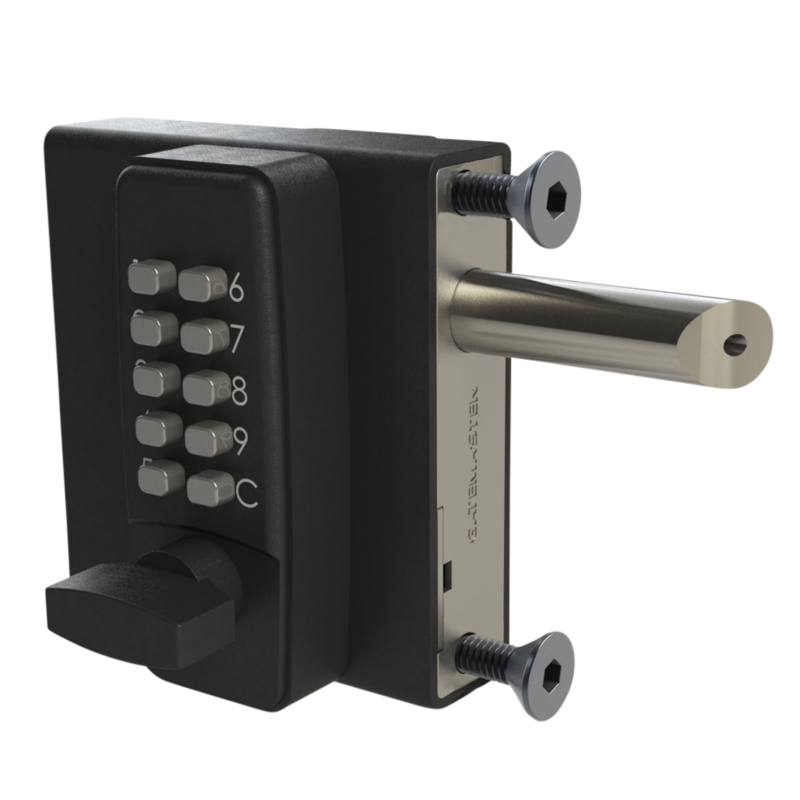 The Asec mechanical digital door lock is a versatile and cost-effective way of restricting access to code holding personnel only. It has an optional hold open facility (the sliding switch can be reversed and used as a blanking plate if this facility is not required), the code is easy to change and it comes complete with a 5 year mechanical guarantee. 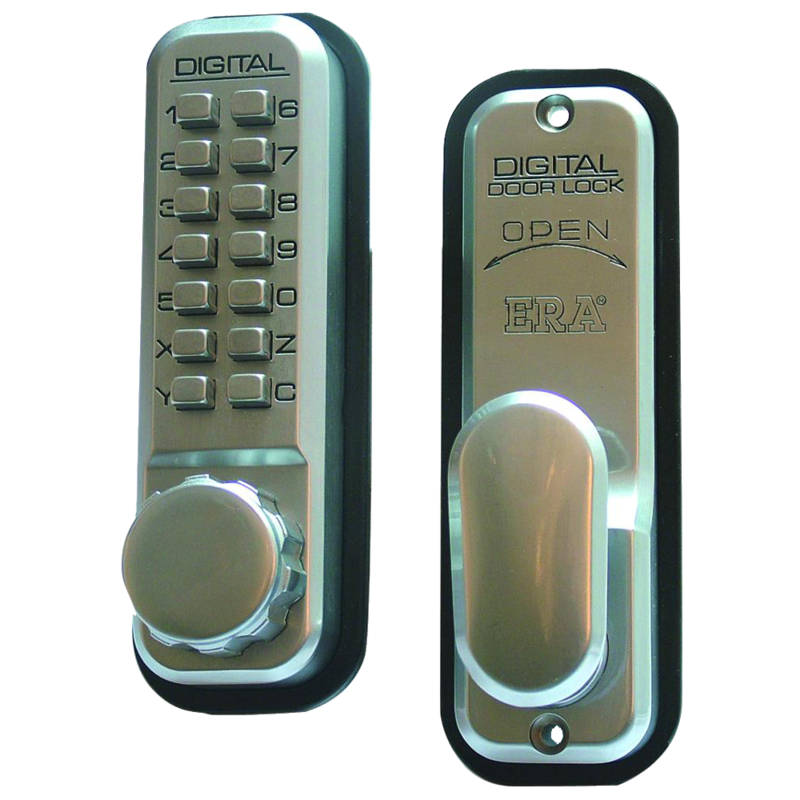 This digital lock is supplied complete with a tubular latch (60mm backset) and is ideally suited for light commercial / residential indoor applications on doors between 35mm and 65mm thick. 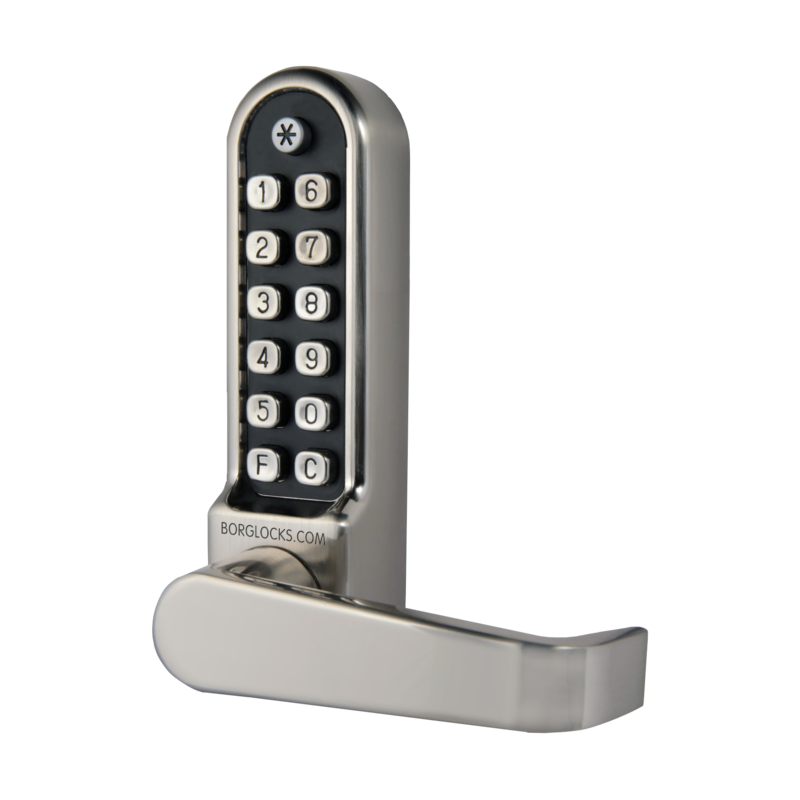 New from Asec, this AS5400 Digital Lock is supplied complete with an inside flat bar handle. Please note that this unit is supplied without a latch. It is suitable for medium to heavy duty use on internal or sheltered external timber doors and features 12 large indented buttons. The AS5401 is suitable for either right or left handed applications, with a clutched handle to help prevent forced entry and damage as well as being available with an optional free passage feature. 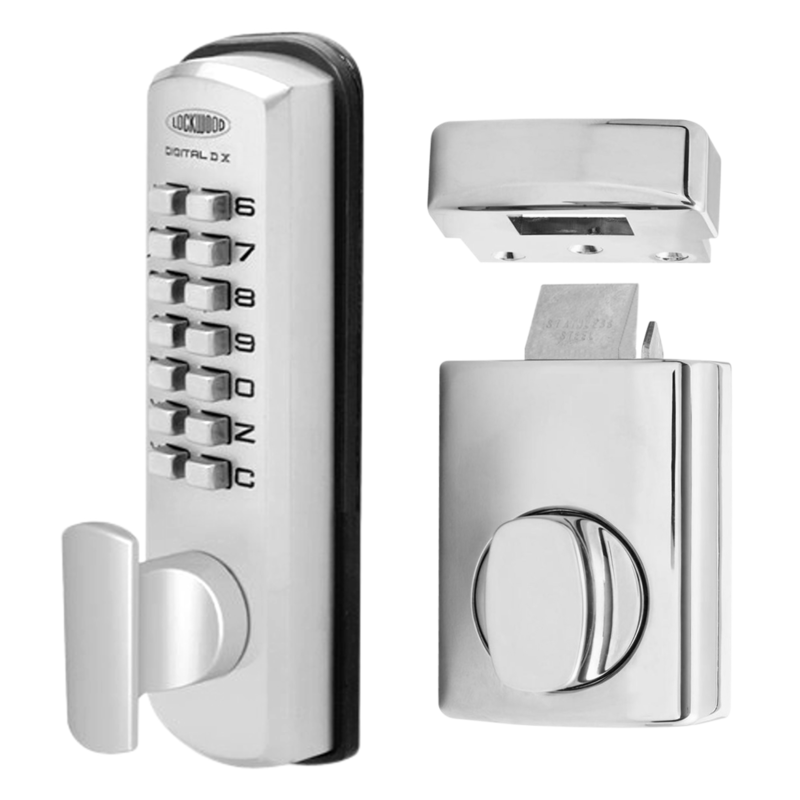 New from Asec, this AS5408 Digital Lock is supplied complete with an adaptor kit and spindles for fitting to a panic device. It is suitable for medium to heavy duty use on internal or sheltered external timber doors and features 12 large indented buttons. The AS5408 is suitable for either right or left handed applications, with a clutched handle to help prevent forced entry and damage. 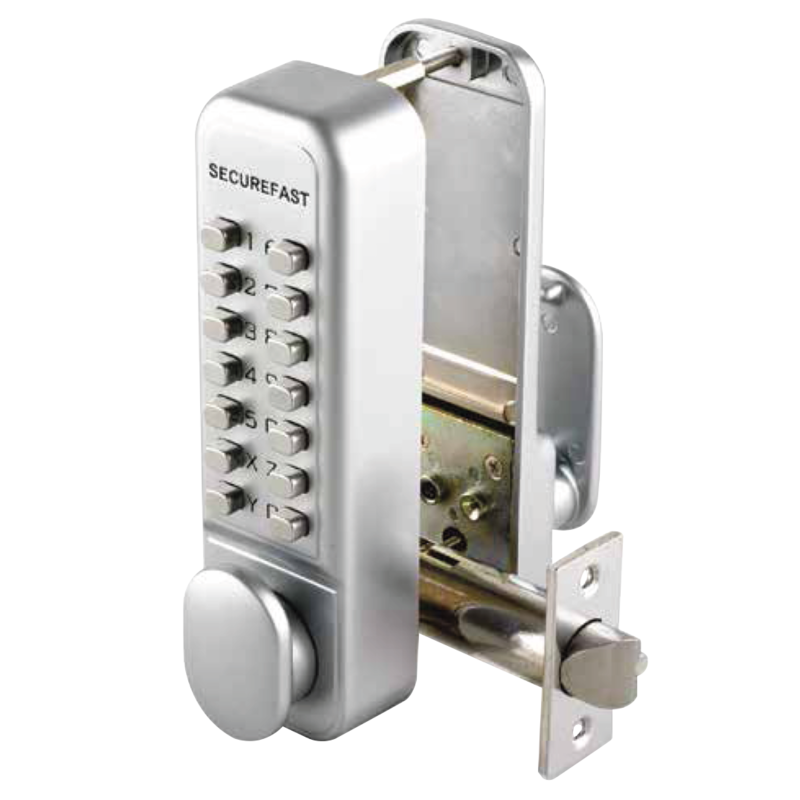 New from Asec, this AS5401 Digital Lock is supplied complete with an inside handle and 60mm latch. It is suitable for medium to heavy duty use on internal or sheltered external timber doors and features 12 large indented buttons. The AS5401 is suitable for either right or left handed applications, with a clutched handle to help prevent forced entry and damage as well as being available with an optional free passage feature. New from Asec, this AS2501ECP Digital Lock features the Easy Code Change function, allowing users to quickly and easily change the code on the door without any complicated unscrewing or resetting. 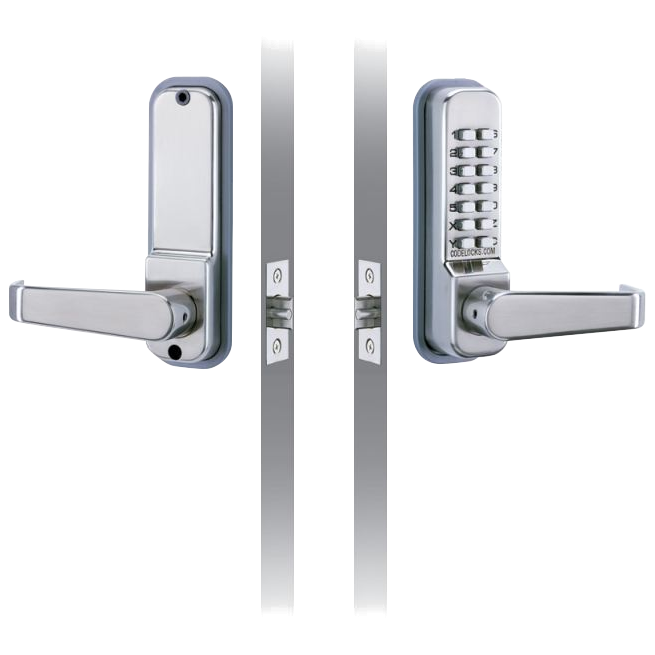 It is suitable for light-duty applications on either right or left handed internal timber doors and is supplied with a 60mm anti thrust latch which helps to protect against tampering. New from Asec, this AS5401ECP Digital Lock features the Easy Code Change function, allowing users to quickly and easily change the code on the door without any complicated unscrewing or resetting. 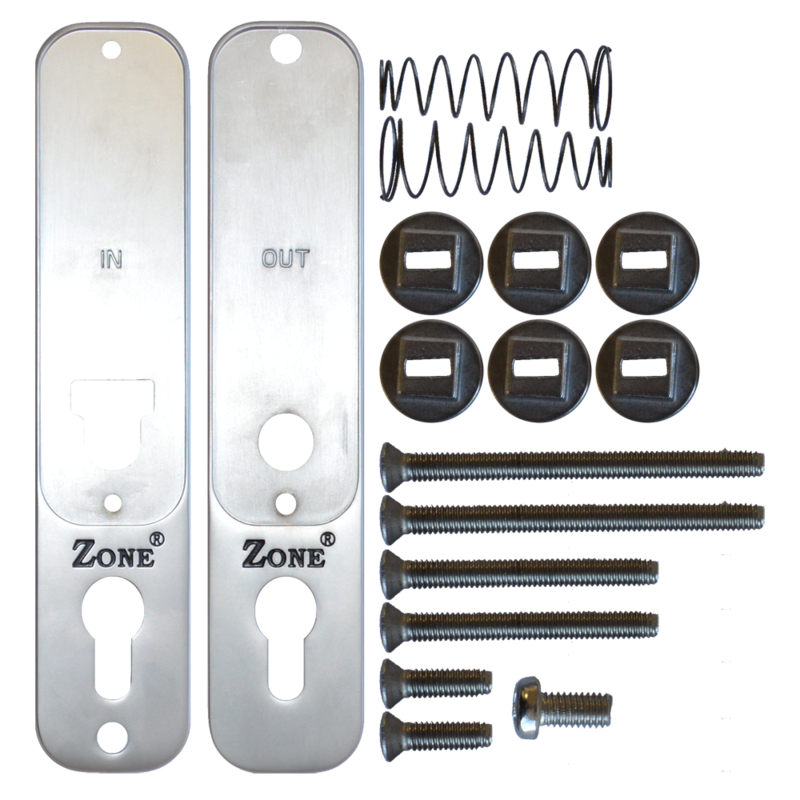 It is suitable for medium to heavy duty use on internal or sheltered external timber doors and is supplied complete with an inside handle and 60mm latch. The AS5401ECP is suitable for either right or left handed applications, with a clutched handle to help prevent forced entry and damage as well as being available with an optional free passage feature and early clear function for fast relocking. New from Asec, this AS5408ECP Digital Lock features the Easy Code Change function, allowing users to quickly and easily change the code on the door without any complicated unscrewing or resetting. 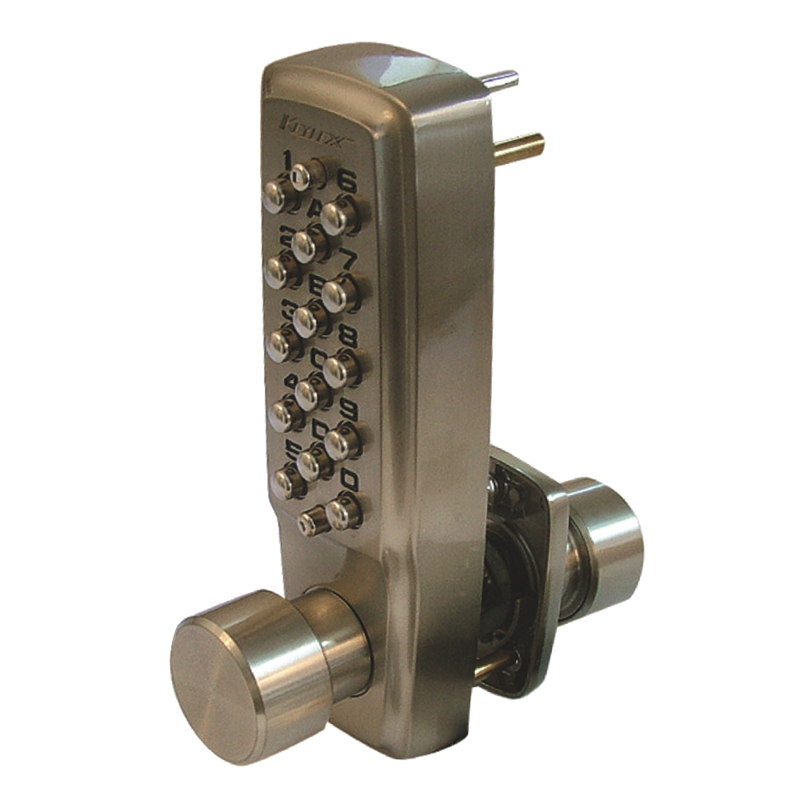 It is supplied complete with an adaptor kit and spindles for fitting to a panic device and it is suitable for medium to heavy duty use on internal or sheltered external timber doors, with 12 large indented buttons. The AS5408ECP is suitable for either right or left handed applications, with a clutched handle to help prevent forced entry and damage. New from Asec, this AS5701ECP Digital Lock features the Easy Code Change function, allowing users to quickly and easily change the code on the door without any complicated unscrewing or resetting. 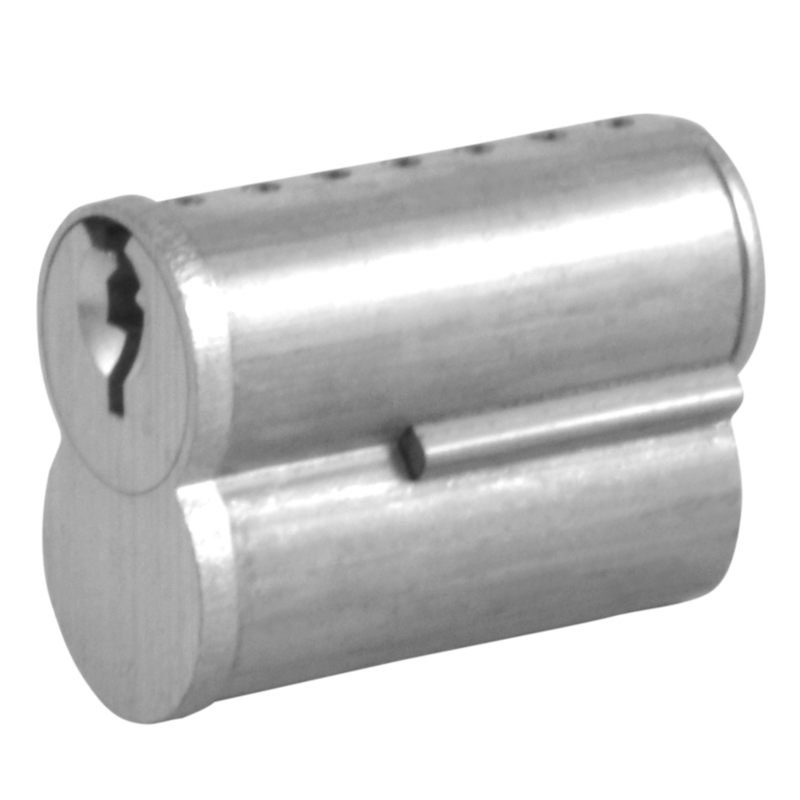 It is supplied complete with a 60mm tubular latch and it is suitable for medium to heavy duty use on internal or sheltered external timber doors, with 12 large indented buttons. The AS5701ECP is suitable for either right or left handed applications, with a clutched handle to help prevent forced entry and damage and a key override feature for maximum user convenience. 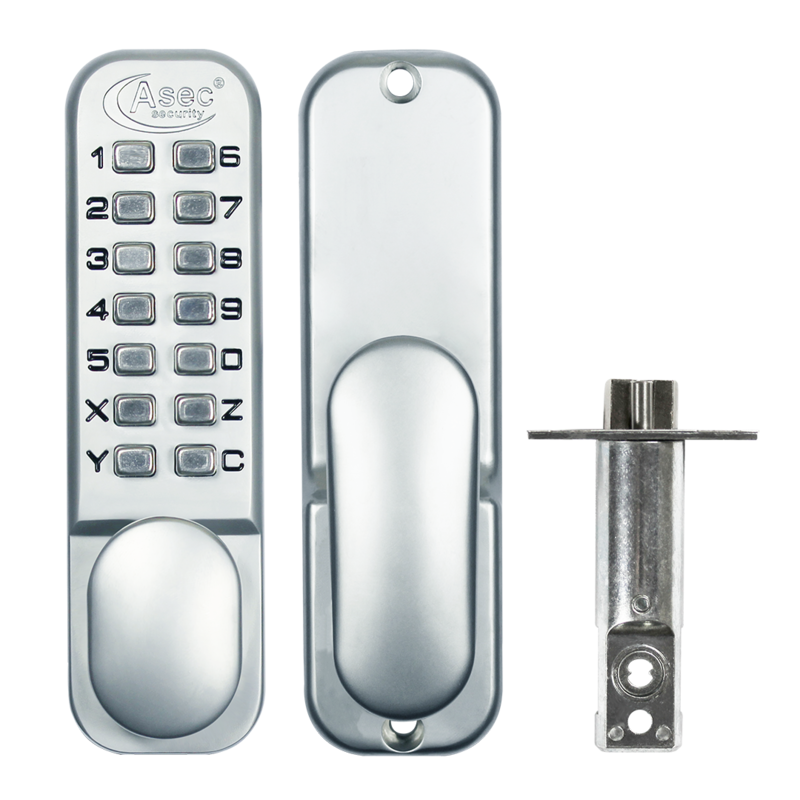 New from Asec, this AS5400ECP Digital Lock features the Easy Code Change function, allowing users to quickly and easily change the code on the door without any complicated unscrewing or resetting. It is supplied complete with an inside flat bar handle, however please note that this unit is supplied without a latch. It is suitable for medium to heavy duty use on internal or sheltered external timber doors and features 12 large indented buttons. The AS5401 is suitable for either right or left handed applications, with a clutched handle to help prevent forced entry and damage as well as being available with an optional free passage feature. New from Asec, this AS2201ECP Digital Lock features the Easy Code Change function, allowing users to quickly and easily change the code on the door without any complicated unscrewing or resetting. It also features an optional holdback snib and an early clear function for fast relocking. 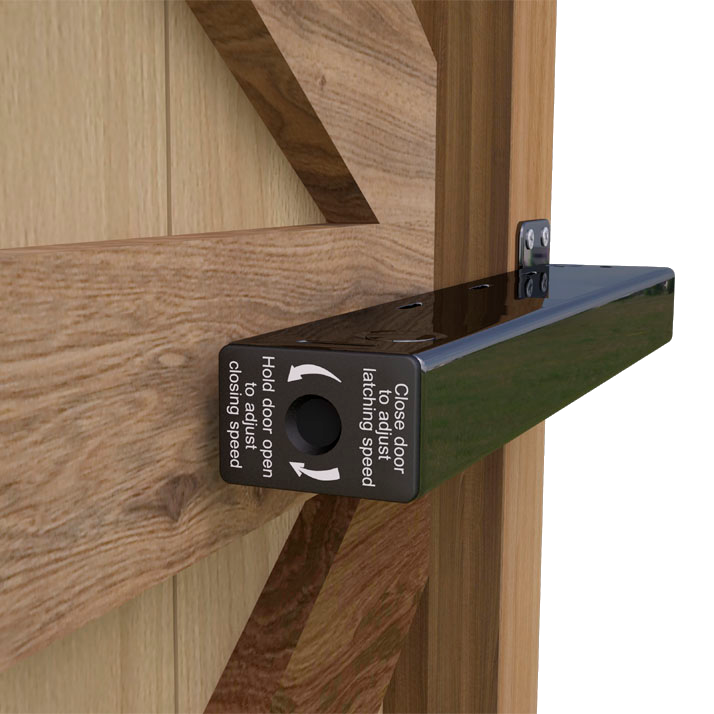 It is suitable for light-duty applications on either right or left handed internal timber doors and is supplied with a 60mm anti thrust latch which helps to protect against tampering.